The Bigger The License, The More You Save! Award-winning PerfectDisk® solutions provide smarter defrag and optimization for all your drives - HDD and SSD - and save energy costs by reducing the use of CPU and disk I/O resources. 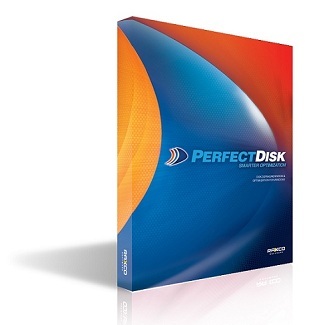 Extend drive lifespan with efficient PerfectDisk drive optimization for PCs and home servers. Ensure smooth, reliable performance of PC hardware, software and connected devices. PerfectUpdater detects and installs the appropriate drivers for unknown devices, minimizing hardware conflicts and improving system stability. 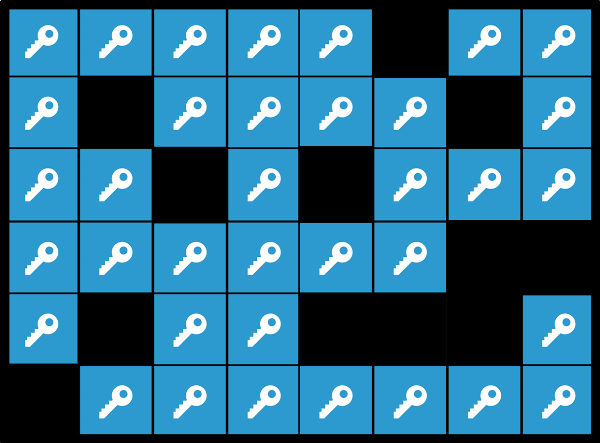 Boot faster and improve Windows and application response times by cleaning invalid registry keys. 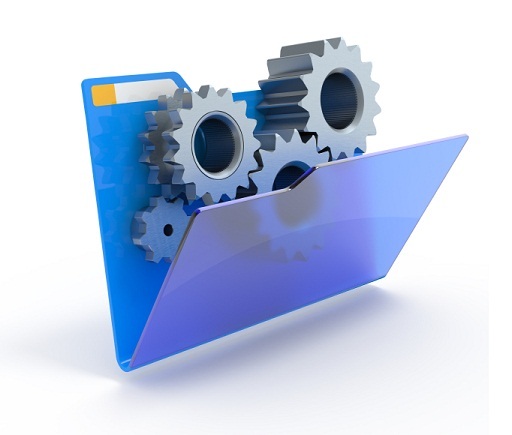 PerfectRegistry gives you faster access to your programs and applications by using an advanced scan engine to detect and fix invalid registry entries automatically with a click. Protect your system from keyloggers, webcam spies and other spyware designed to monitor and record your every move - on and offline. 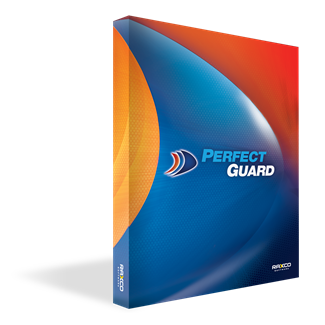 PerfectGuard blocks and removes malicious spyware and protects your private information from criminal hackers. Better than backup and Windows System Restore! 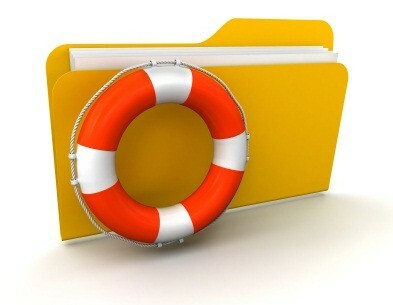 Protect Windows, files and applications against system failure and virus attacks. InstantRescue restores unbootable and infected PCs to a pristine and trusted state in a matter of seconds with zero data loss. Recover deleted files from various Windows digital storage media, including PC hard drives, digital cameras, iPods, USB devices, memory sticks, floppy disks, and smart phones. An advanced alternative to InstantRescue.